Our New Years resolution for 2010 is to source and grow as much local produce as we possible can. 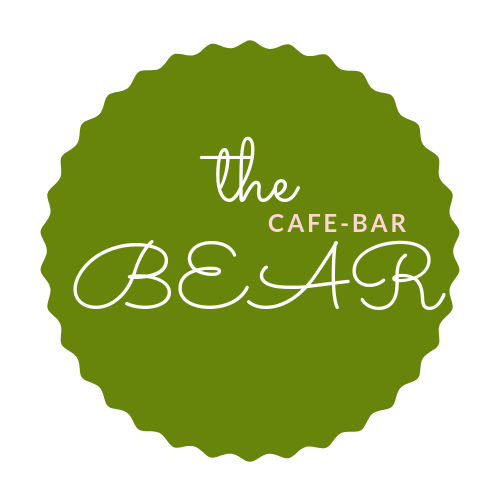 Through Incredible Edible Todmorden we have commissioned a Bear Cafe polytunnel to grow local produce to use in the cafe. As well as this we are asking you, the public to donate any leftover fruit or veg from your back garden or allotment. In return we can give you food and drink vouchers to bring friends to enjoy your ingredients cooked up in one of our dishes. Thanks for all the veg!